Losing access to civil liberties……..I would think that they people who lost more than that, who lost their very lives that day, deserve more than a bland and dismissive “did something”. This is a congress woman, charged with representing the American people and their interests, someone who’s profession is public speaking…….how could you be so naive, so willfully ignorant of the power of language, the horror of those flaming towers, and her role as a government authority? How? 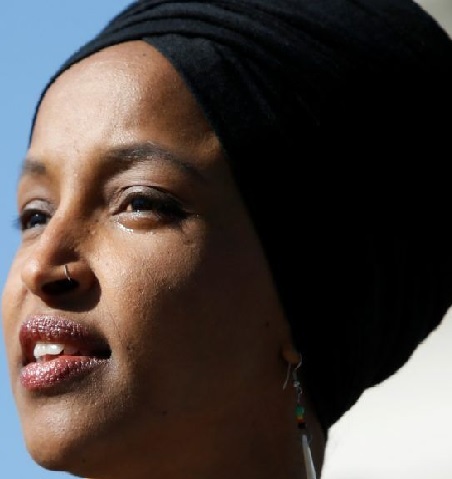 And to top off all of that….she doesn’t even know when the event she was speaking at was founded……the CAIR was founded in the 1990’s, not after 9/11 like the young congresswoman claimed.